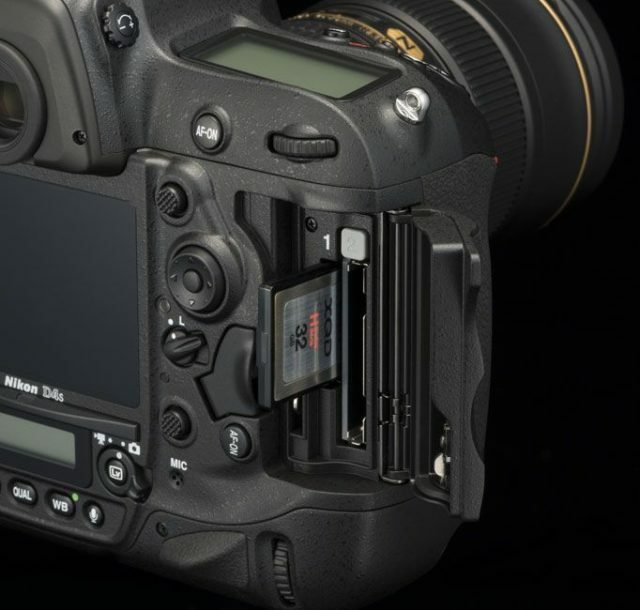 One of the early rumors of the upcoming Nikon Z-series mirrorless cameras is that it they will feature dual memory card slots, where users could choose to either use XQD or CF Express memory cards. However according to the latest update from Nikon Rumors, it turns out that might not have been completely accurate. Either due to something being lost in translation, the updated specs that they have since received, it is now suggested that maybe the cameras might only feature one XQD memory card slot instead of two. Overall it is still believed that there could be two memory card slots, but only one will support XQD instead of both. A subsequent report has also revealed that photographers will have the option of either using 1x XQD card or 1x CF Express card, or 2x SD cards, so depending on your preference these are some of the potential options available, although for professionals the decision to use a particular type of memory card can be an important factor. In any case none of this can be confirmed at the moment so take it with a grain of salt for now. However Nikon is expected to officially announce the cameras on the 23rd of August (tomorrow), so we should have all the official details then, so check back with us later for more updates.